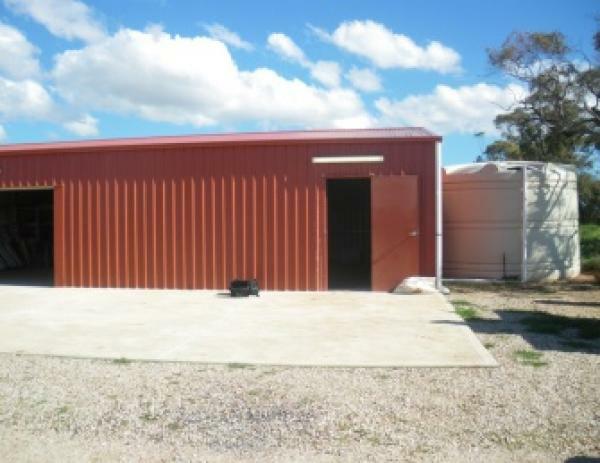 The Hart Field Site, located between Blyth and Brinkworth in South Australia’s mid-north is owned freehold by the Hart Field-Site Group Inc. 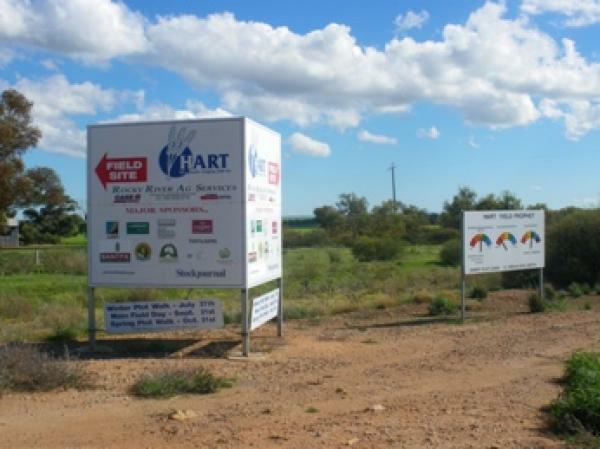 Known as SA’s premier field cropping trials site, the 40 hectares of land featuring sandy clay loam soils and an average annual rainfall of 400mm is the home of the annual Hart Field Day, first started in 1982. 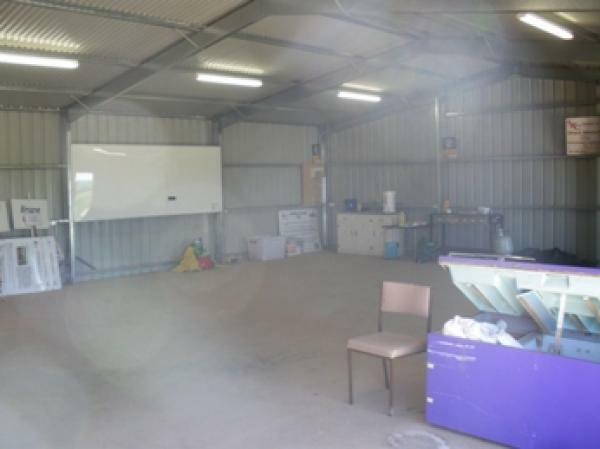 The Hart site has been the home of substantial trials research since 2000 and now boasts an impressive shed featuring a storage area, sink and rain water, a white board, notice board and separate toilet. 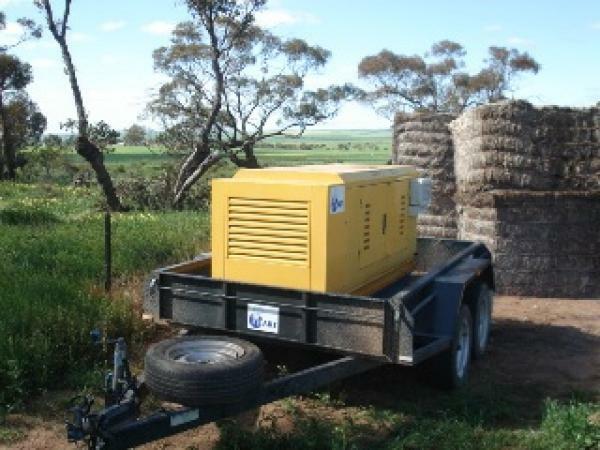 Powered by a generator also owned by the Hart Field Site Group, the Hart shed has been used as a learning facility for high school and university students visiting the site, by specialist speakers presenting at Hart Field Days, and also by the Hart Board, as they host BBQ’s and Crop Walks at the site. 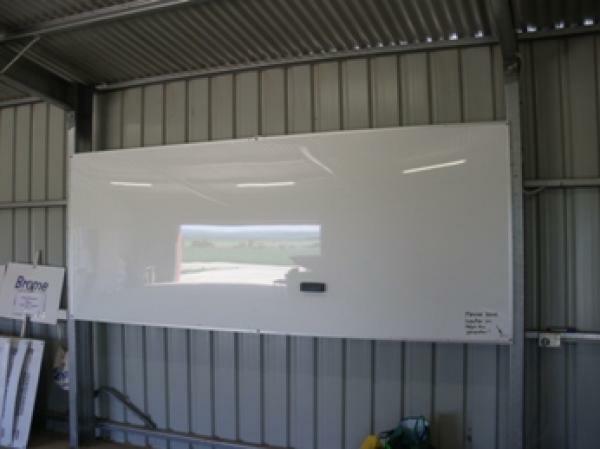 The site also boasts a permanent wash down bay, allowing contractors and trial collaborators to manage chemical and seed contamination to great effect. 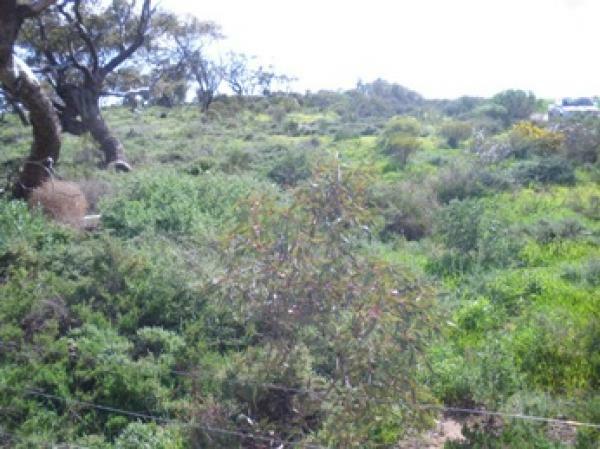 A fully fenced revegetation area6 featuring a 20 x 25m native grasses demonstration site is maintained in an area to the north of the shed. Impressive signage on both the Blyth to Brinkworth Road and within the Hart site provides significant exposure to visitors for Hart’s valuable sponsors. 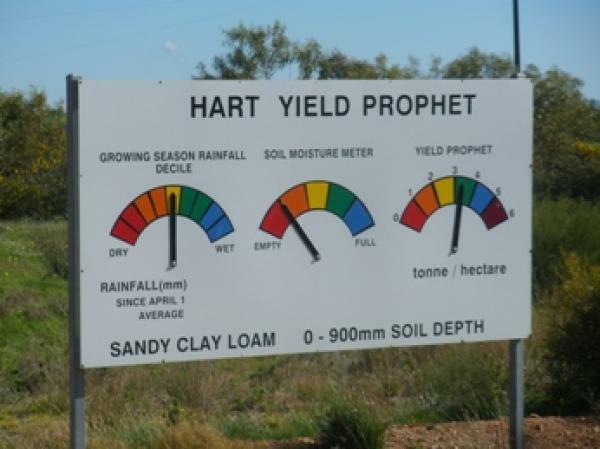 Yield Prophet© signs at the site are updated throughout the growing season giving growers in the area a guide to yield potential. 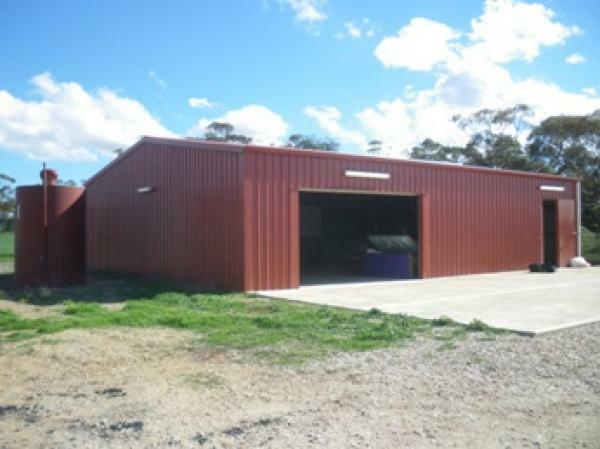 admin@hartfieldsite.org.au or 0427 423 154.